A nine-year-old boy killed in a holiday park dog attack was alone in a caravan with the animal, police have said. 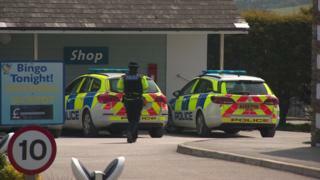 Frankie Macritchie, from Plymouth, died at Tencreek Holiday Park, Looe, Cornwall, on Saturday. Police said he was staying at the site with adults but they were in another caravan when he was attacked by a "bulldog-type dog". A woman described by police as a family friend was later arrested at a train station near Plymouth. The 28-year-old, held on suspicion of manslaughter, has since been released. Det Supt Mike West said Frankie was on holiday for a number of evenings before his death. "We believe that Frankie was alone in a caravan with the dog as he was attacked, whilst the adults that he was on holiday with these in an adjacent unit, "he said.
" These two groups of people were all known to each other and all from the Plymouth area. " 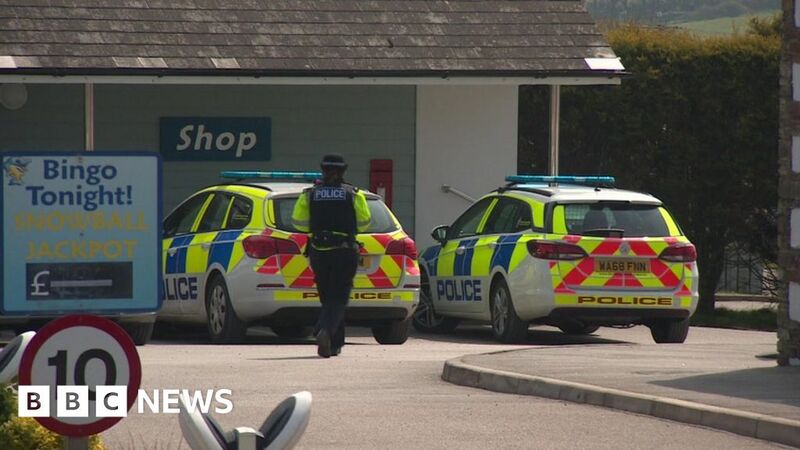 Police were called to the holiday park at 05:00 BST on Saturday and found Frankie "unresponsive". The 28-year-old woman arrested on suspicion of manslaughter was also arrested on suspicion of having a dog dangerously out of control. Det Supt West said it was a "desperately sad event." He said: "I also wish to recognize those who came to his aid at the scene; members of the public and emergency services staff who had to work in deeply upsetting conditions. "We appreciate that this case will shock and upset the public, however, we urge the public not to apportion blame on this tragic incident, and to allow us to do our job and to fully investigate this matter . Police urged people not to speculate about what had happened on social media.